Tibetan drawings bring us to a mystery world. 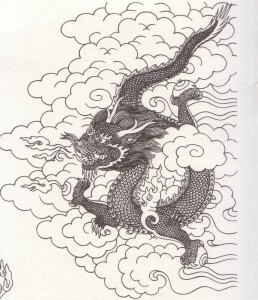 In fact they and can be used to mix with Tibetan script and calligraphy for tattoos. Definitely the eloquent and colorful Buddhist art of Tibet, including sculpture, painting, architecture offers great inspiration for tattooing.